For a country that has always denied having dreams of empire, the United States owns a lot of overseas territory. America has always prided itself on being a champion of sovereignty and independence. We know it has spread its money, language and culture across the world – but we still think of it as a contained territory, framed by Canada above, Mexico below, and oceans either side. Nothing could be further from the truth. 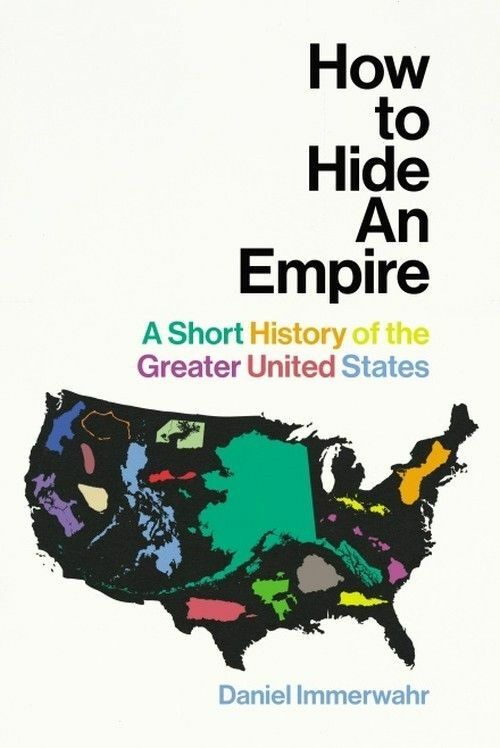 How to Hide an Empire tells the story of the United States outside the United States – from nineteenth-century conquests like Alaska, Hawai‘i, the Philippines and Puerto Rico, to the catalogue of islands, archipelagos and military bases dotted around the globe over which the Stars and Stripes flies. Many are thousands of miles from the mainland; all are central to its history. But the populations of these territories, despite being subject to America’s government, cannot vote for it; they have often fought America’s wars, but they do not enjoy the rights of full citizens. These forgotten episodes cast American history, and its present, in a revealing new light. The birth control pill, chemotherapy, plastic, Godzilla, the Beatles, the name America itself – you can’t understand the histories of any of thesewithout understanding territorial empire. 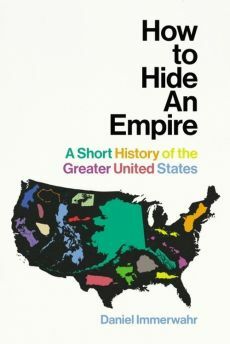 Full of surprises, and driven by an original conception of what empire and globalisation mean today, How to Hide an Empire is a major and compulsively readable work of history. Peppa is playing hide-and-seek with her friends, but she can't find anybody! Her friends are all very good at hiding. Join the fun and help Peppa spot everyone in this brilliant lift-the-flap book. From Egyptian pyramids to Mayan temples, from Roman statues to the English language, our world's greatest empires still influence us today. This reader examines the history and legacy of several of the most influential empires.